Regardless of whether you need to know the size of your ring finger or a current ring, we have made things straightforward. Here is your guide for measuring your ring size yourself at your home. Download our ring size guide tool to help you choose the measuring ring size at you home. 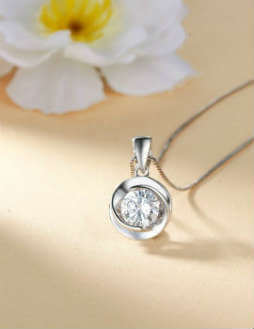 ARE YOU PLANNING SURPRISE GIFTING? If you are planning a surprise for a loved one you can get help from a relative or friend about the lucky person’s size. Often you can get an existing ring of theirs which you can then measure using our ring size tool. If you cannot find their ring size please remember that we offer full replacement / refund within our 60 Days Return Policy. We can simply ship your new replacement ring in the correct size, or refund you 100%. The choice is yours. 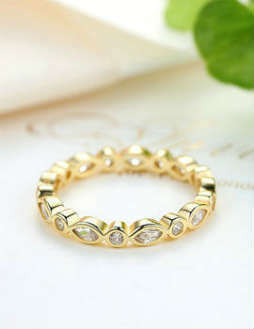 Measuring the ring in cold or in hot temperature will affect the ring size measurement. Also checking the finger size at the end of the day when it is largest is strongly recommended. Wider rings feel tighter than thinner rings. 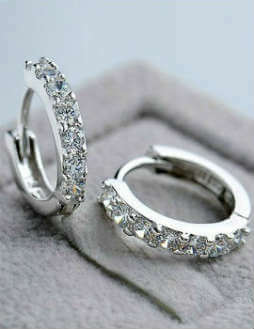 Choose a half size bigger for ring widths that are 4.0 mm or more. 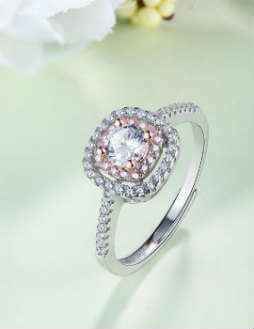 Ensure that your ring is secure but can easily slide over your knuckle and feels comfortable at all times. If your knuckle size is larger than average please make sure you keep in mind the need for a slightly larger size to ensure comfort. The following guide will provide you with information to consider while selecting your bracelet or bangle size. Now you need to print the sheet, but remember to configure your print options so as for your printer to print a 1:1 version of our guide, else the ruler will be off. Cut out the paper ruler, measure your wrist, and let us know which watch you’d like. Simple! WHAT LENGTH/SIZE BRACELET SHOULD I SELECT? 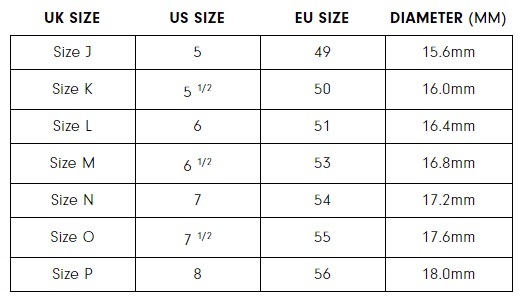 While determining the appropriate bracelet length/size is a matter of personal preference, comfort, and style, the following information is intended to provide general reference to assist you in determining necklace length/size. Small Child/Petite Adult	 6" to 6 1/2"
Average Adult (5.3" to 5.7")	 7" to 7 1/2"
Large Adult (5.8" to 6.5")	 7 1/2" to 8"
Designs to drape 25" to 34"
The following guide will provide you with information to consider whilst selecting your necklace size. WHAT SIZE NECKLACE SHOULD I SELECT? 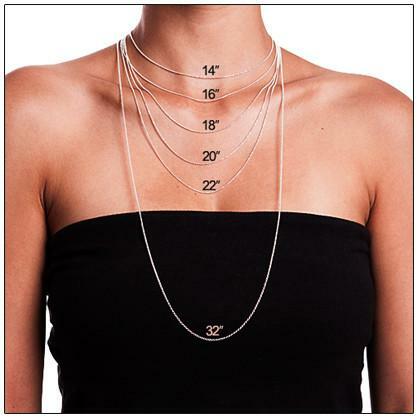 While determining the appropriate necklace length and size is a matter of personal preference, comfort, and style, the following information is intended to provide general reference to assist you in determining your necklace size. Petite Frame (5.2" and shorter)	 15"
Teenager (5.3" to 5.5")	 15" to 16"
Average Adult (5.3" to 5.7")	 17" to 18"
Taller Adult (5.8" to 6.5")	 19" to 24"
Designs to drape	 25" to 34"